More than any other place in Japan, Kyoto is known for geisha: both Gion and Pontocho, Japan’s best known geisha quarters, lie within the old capital’s boundaries, and exclusive tea houses are tucked in amongst the houses and restaurants of Kyoto’s more traditional areas. 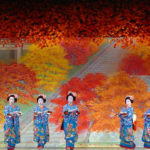 Though visiting a tea house is traditionally very difficult without an invitation, Geisha and maiko from Kyoto’s traditional geisha districts put on public dance displays every spring and summer, giving visitors an excellent chance to witness the skill and grace of some of Kyoto’s best performing artists. 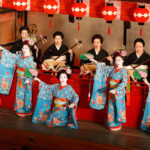 The geisha of Gion are perhaps the most famous, having appeared countless times in literature, and most recently in Arthur Golden’s fictional Memoirs of a Geisha and the subsequent film. 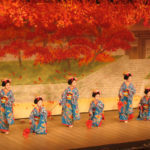 The Miyako Odori (Dance of the Capital) has been held every April in Kyoto since 1872, and the dances continue to be known for their innovativeness. 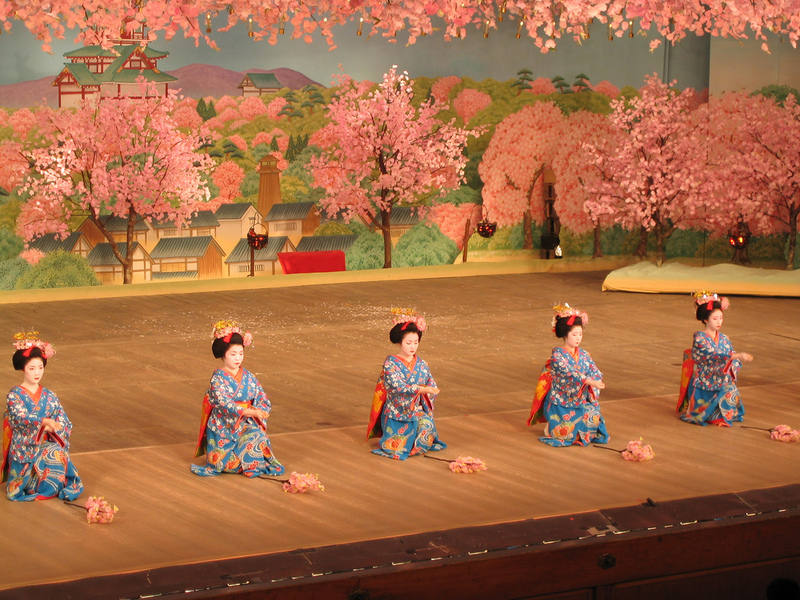 We are delighted to be able to include the Miyako Odori in our Spring Luxury Tour. 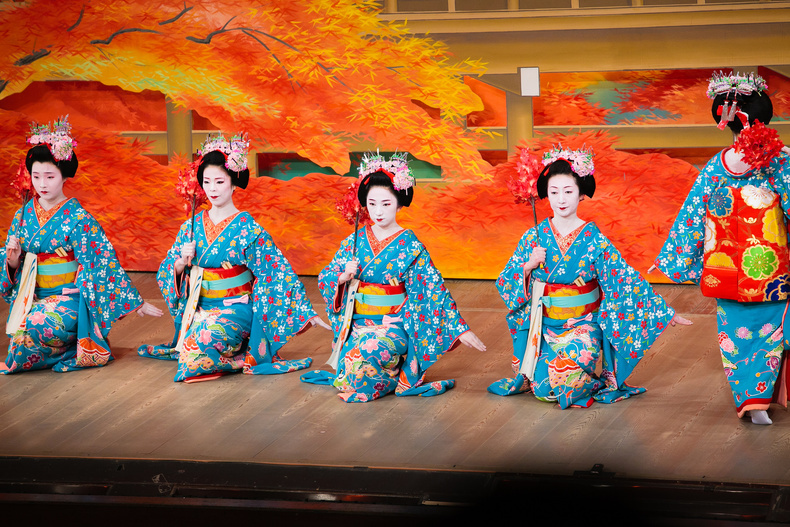 Performed by the geisha and maiko of Miyagawa-cho Kabu-kai, the Kyo Odori (Kyoto Dances) depict Kyoto’s most famous places, and have enjoyed great popularity since their inception in the 1950s. The Kyo Odori span the first two weeks of April each year, coinciding perfectly with Kyoto’s cherry blossom season. 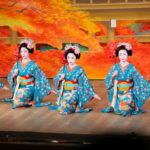 The Kamo River Dances are performed by the Pontocho geisha and maiko, and share their long tradition with the Miyako Odori, both of which date back to the Kyoto Exposition in 1872. 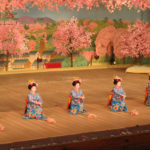 The Kamogawa Odori are unique in their extensive use of fans during the dancing. The Kamo River Dances are held throughout the month of May. 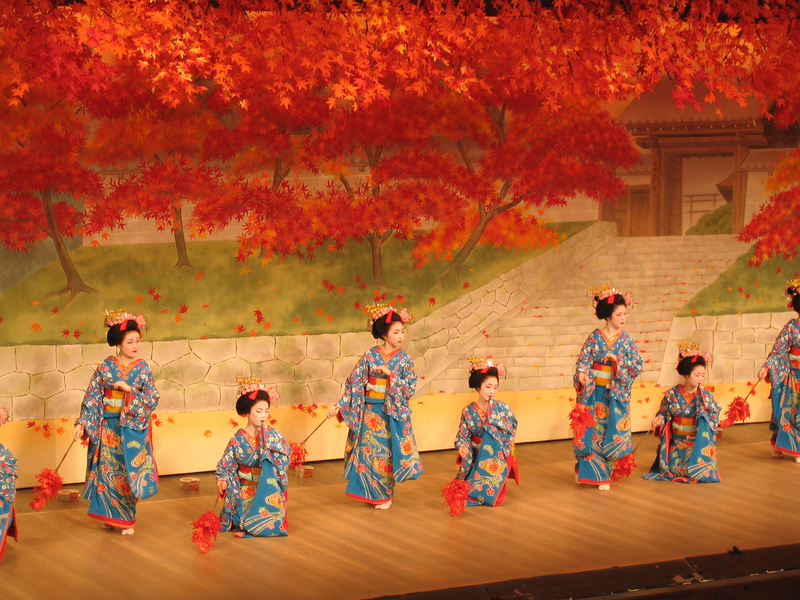 The Gion Dances are held early each November, and are performed by geisha and maiko from the Gion Higashi Kabu-Kai. 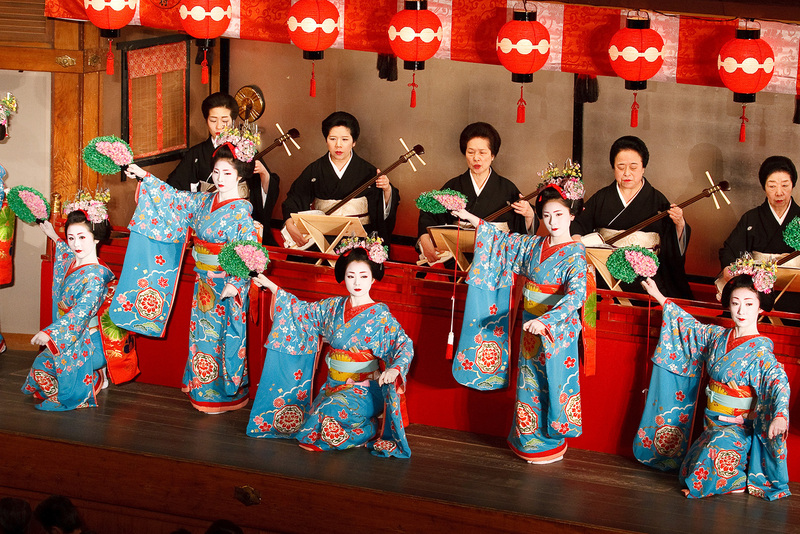 The Gion Odori are known to be particularly original in planning and choreography.